On March 4, Ukraine had 8.2 billion cubic meters (bcm) of natural gas in its underground gas storage facilities. The data has been provided by PJSC Ukrtransgaz, the operator of Ukraine's gas transport system. According to the company, Ukraine’s underground gas storage facilities are 26% full. A total of 16.5 million cubic meters is taken per day. As earlier reported, Ukraine entered the heating season with gas reserves totaling 14.7 billion cubic meters. 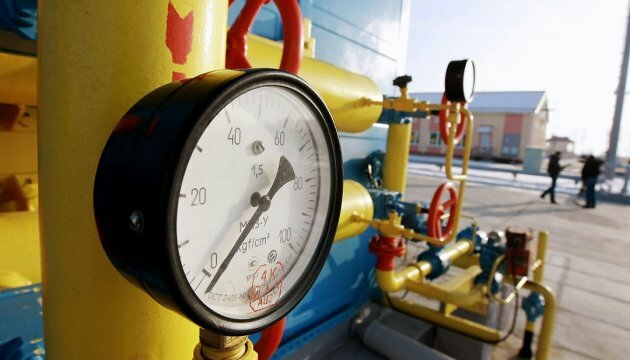 Thus, Ukraine consumed 6.5 billion cubic meters of gas during the heating season.